Your journey start with us listening to you! 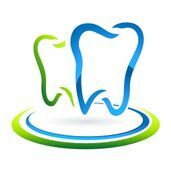 At the practice our dentists can provide you with a consultation and discuss with you any concerns that you may have regarding your smile. After an assessment our dentists will advise you on the most effective treatments and together with you form a treatment plan that specifically suits your needs. You can download the Medical History Form as PDF here.